On Thursday, one Danish tourist in New York City found out that wearing pro-Trump attire apparently warrants getting robbed at knifepoint. 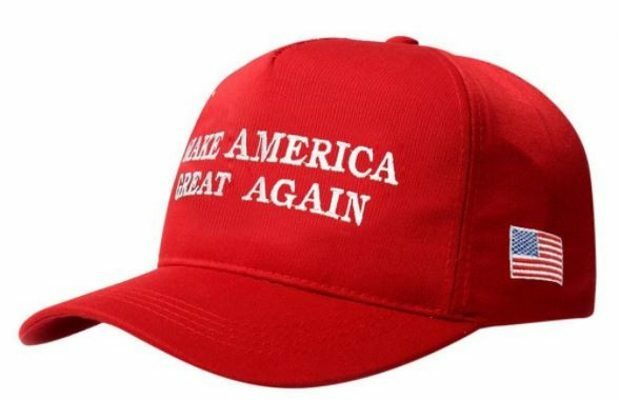 Jannich Andersen was enjoying New York City with his friends so much that he decided to buy his father a gift – a red “Make America Great Again” hat. He said he bought it as a joke and thought it would be acceptable to wear around Union Square subway station. However, a couple of thugs found nothing funny about his accessory choice.